Imperial Eagle chicks hatch in hundreds of locations in Anatolia and Thrace every year. As the late Alice Carswell wrote in her article ‘Birds of Paradise’, Turkey is one of the few countries in Europe where the Imperial Eagle can still be spotted. Yet these majestic birds are far from thriving. The population continues to decline, mainly due to the destruction of nesting areas by large-scale agriculture and logging operations. In response to this ecological crisis, Doğa Derneği (BirdLife Turkey) and Adım Adım, a charity running group, have paired up to prevent further habitat loss. Volunteers will fundraise for the Imperial Eagle by running at the Eurasian Marathon in Istanbul on Sunday, November 13. The donations will go towards strengthening the most fragile nests, building artifical nests and saving nesting tress from logging. To increase the project’s chances for sucess, these measures will be implemented with the support of the local farmers and shepherds who share the same habitat as the eagles. 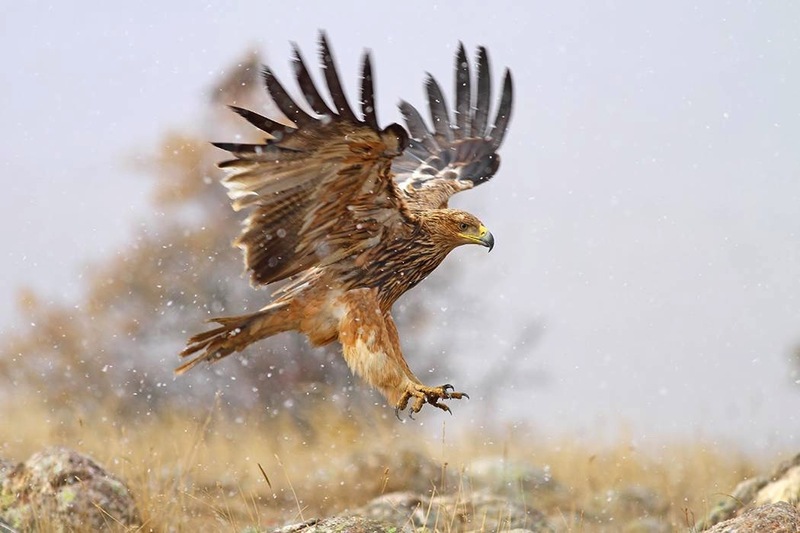 The Imperial Eagle is one of many threatened bird species in Turkey. In early 2016, Doğa and its international partners launched the Steppe Conservation Program to publicise the richness of the Anatolian steppes and to take immediate conservation measures to protect the rare birds found there. It was under this programme that the Imperial Eagle’s nesting territories were surveyed. As Cornucopia readers know well, the documentation and conservation of Turkey’s rich biodiversity is near and dear to our hearts (see Soner Bekir’s photographs of the great Bosphorus bird migration in Issue 41 and read about Istanbul’s endangered plants in Issue 54). 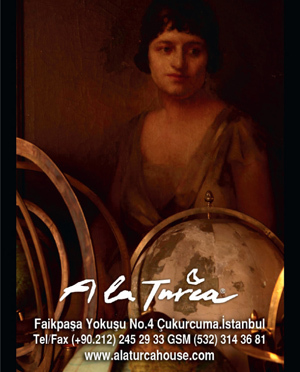 So we’re heartened by this collaboration between Doğa and Adım Adım. Best of luck to the runners on Sunday!